Morph In or Morph Out? – Visual Companion: Mighty Morphin’ S1E17 – 21: “Green With Evil” (The COMPLETE 5 Part Saga!) 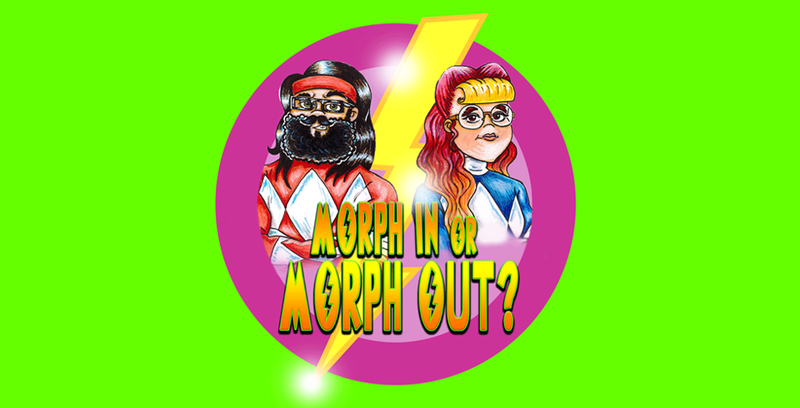 « Morph In Or Morph Out? This entry was posted in Mighty Morphin', Season One and tagged Green Ranger, Green With Evil, Mighty Morphin', Power Rangers, Scorpina, Season One, Tommy Oliver. Bookmark the permalink.